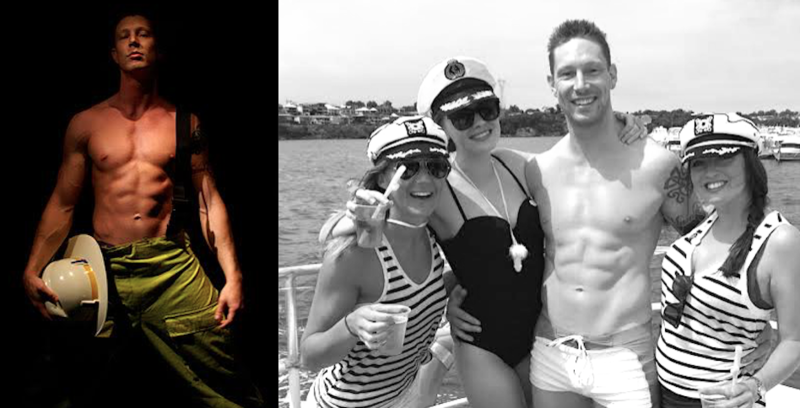 Hire our Male Strippers to come to your hens night at a house, apartment or club near you. 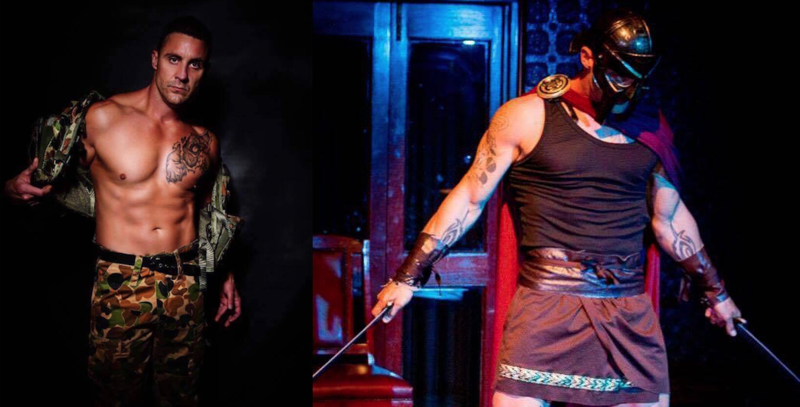 Whatever theme you decide, we at Men in Action can complete a great evening out by providing you with the top male stripper to suit your theme. Your hens party could be based on several themes for that special party night out in Perth. You and the girls may want to dress up as Bollywood vixens, 1920s flappers, Brazilian Samba queens or retro divas. 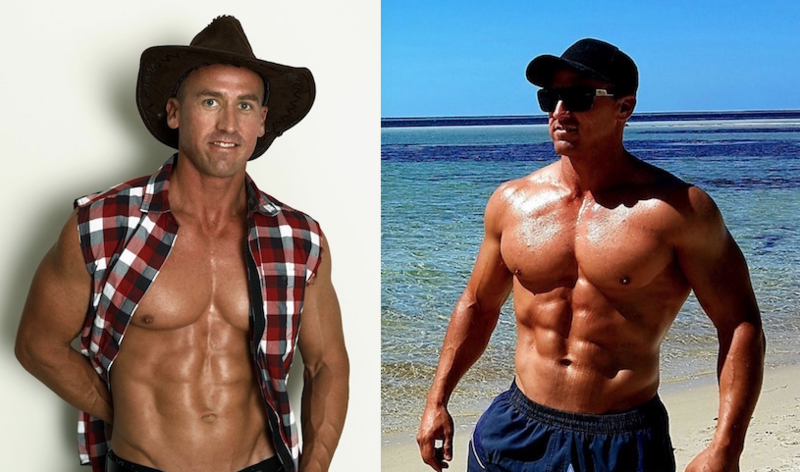 The hens night of your life may well be your last night as a single woman and you are sure to want it to go out in style with the hottest male strippers in Perth.